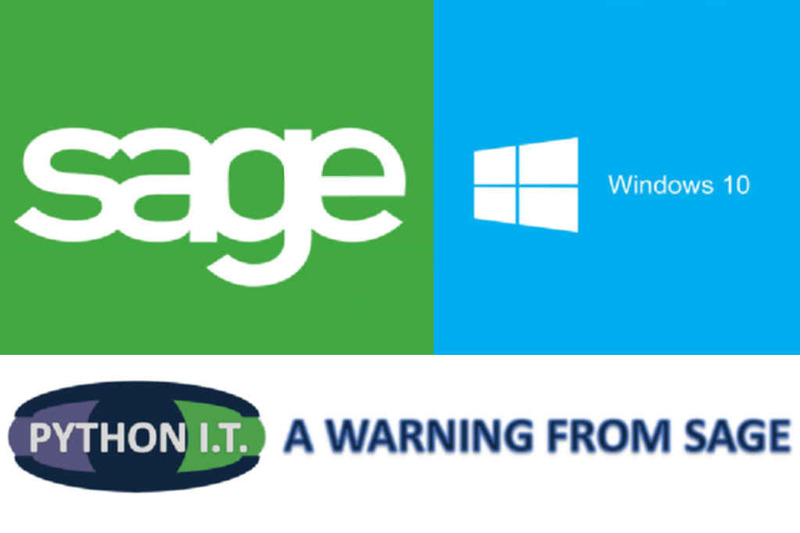 Sage Accounting software developer has issued a warning that the Windows 10 Anniversary Edition may break your Sage 50 installation. In an advisory circulated to customers yesterday, Sage says the latest version of Microsoft's operating system can create a conflict that leaves people unable to access their Sage accounts. The problem, it seems, is due to an issue between Windows 10 Anniversary Edition and .NET 3.5 in which operating system updates end up disabling the framework. This preventing the accounting software from working properly.